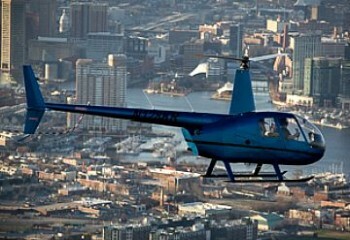 Welcome the Birds back to Baltimore! 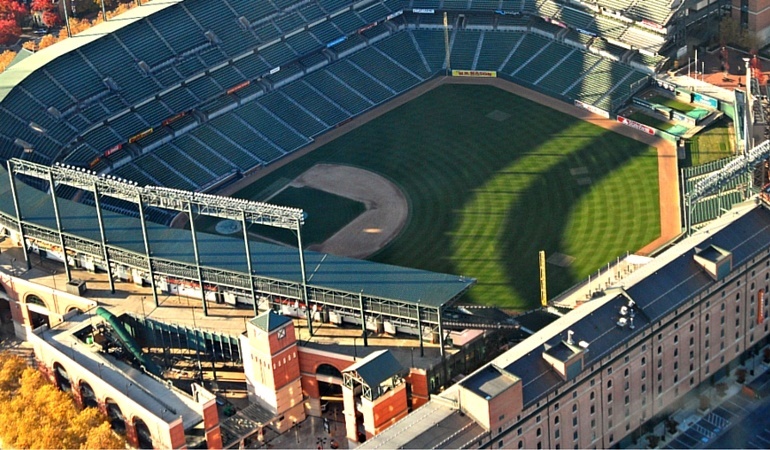 The boys of Summer are back, and our seats have the best views in Oriole Stadium. Nestled neatly between high rises and historic neighborhoods, Orioles Park is many passenger’s favorite attraction on our Baltimore Tours. The Baltimore attraction includes the B&O Warehouse, the longest building on the East Coast at 1016′ but only 51′ wide, and 439 feet from home plate. 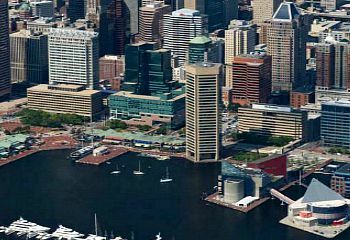 From Fort McHenry to the Baltimore Inner Harbor and Harborplace, take in the Baltimore attractions from above. 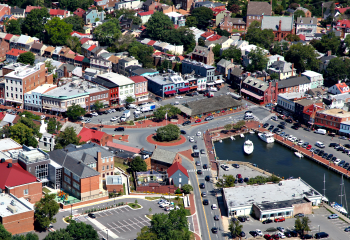 We’ll fly over Raven’s and Orioles Stadiums, visit the marinas and historic neighborhood of Federal Hill, Canton and Fells Point, and make an exciting return flight over the runways of BWI between the jets as they take off and land. All of the Baltimore attractions and sights of the “Quick Look” Baltimore tour with more time to circle and explore – sail through the skyscrapers in Harbor East, circle the bustling waterfronts of Canton & historic Fells Point – we’ll wave at Natty Boh, see all the iconic Baltimore attractions, including the Domino Sugar plant, Under Armour HQ, Bethlehem Steel and the Port of Baltimore.